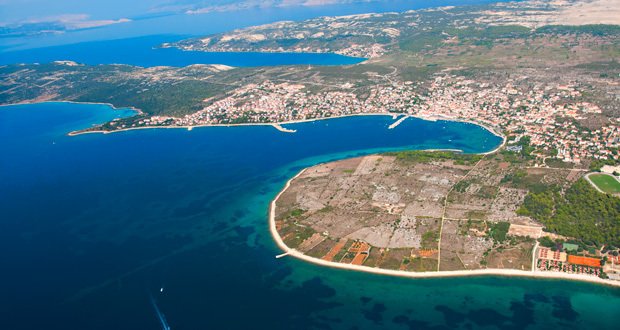 Dear Visitors, welcome to Novalja, the holiday-making center of the island of Pag, favorite destination of many a tourist. 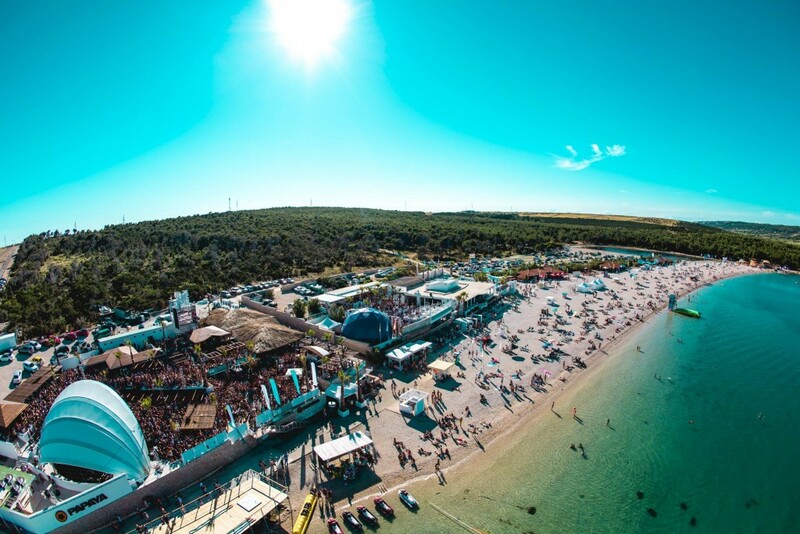 The combination of beautiful nature, famous clubs and comfortable accommodation will certainly provide you with unforgettable experience. 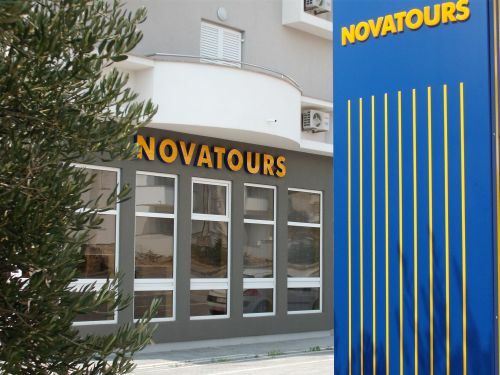 The goal of our travel agency, NOVATOURS, is to provide great accommodation at reasonable prices.